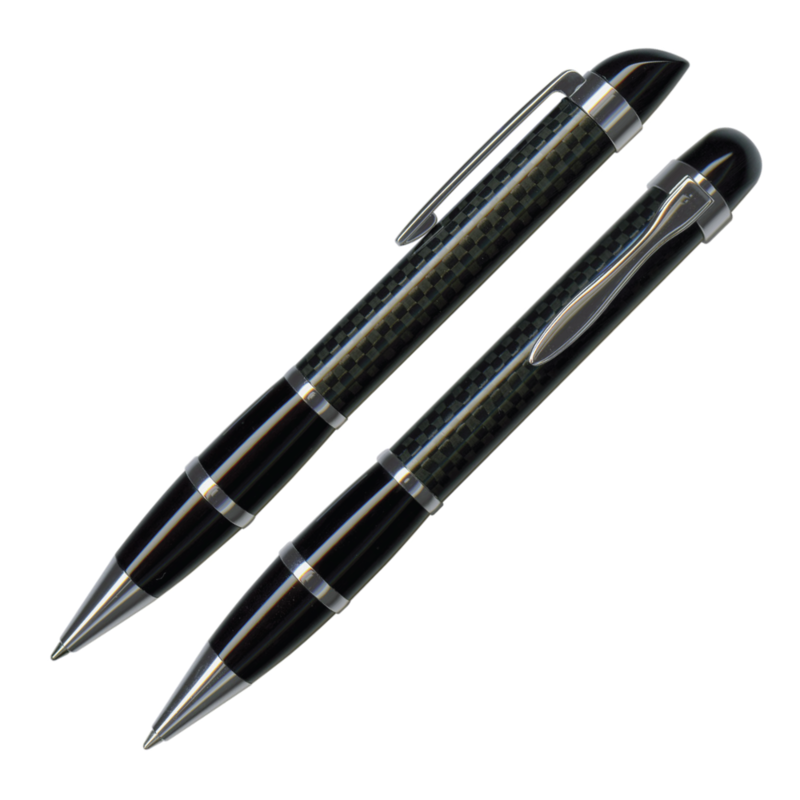 A twist action pen with genuine carbon fibre and shiny Chrome accents. Impress everyone with one of these twist action ball pens. They feature a genuine carbon fibre barrel and shiny Chrome accents. 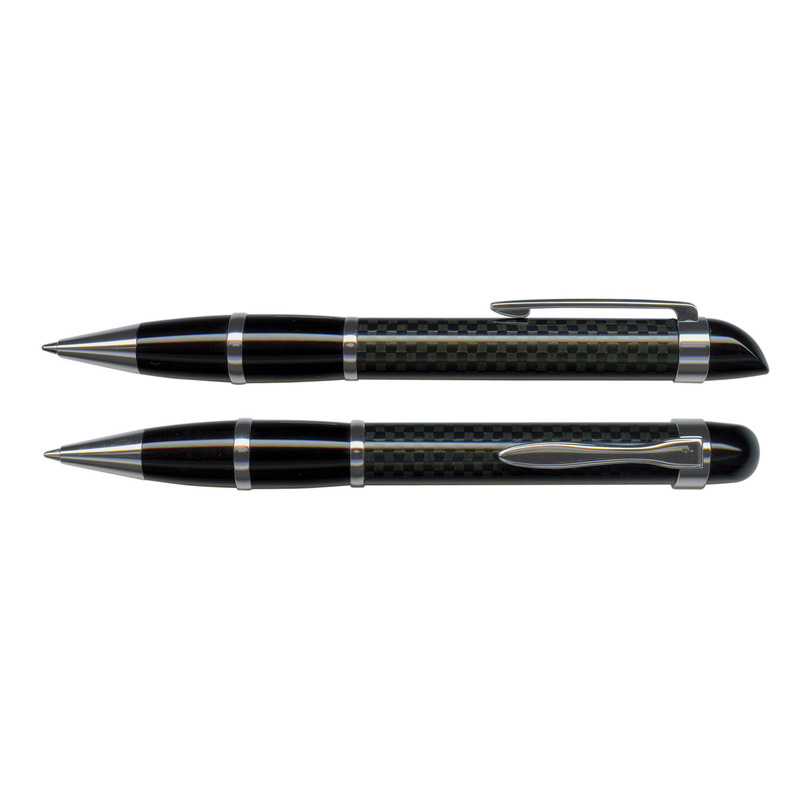 These ball pens also feature a Blue Ink Premium Extra Large Volume refill that comes with 3000m of German manufactured DOKUMENTAL ink and a carbide ball made of tungsten that will give you better writing quality experience. A Black ink is available for these ball pens for an additional cost.